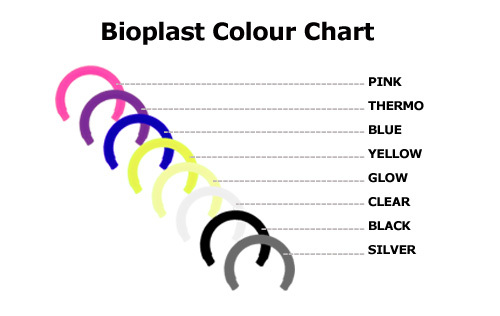 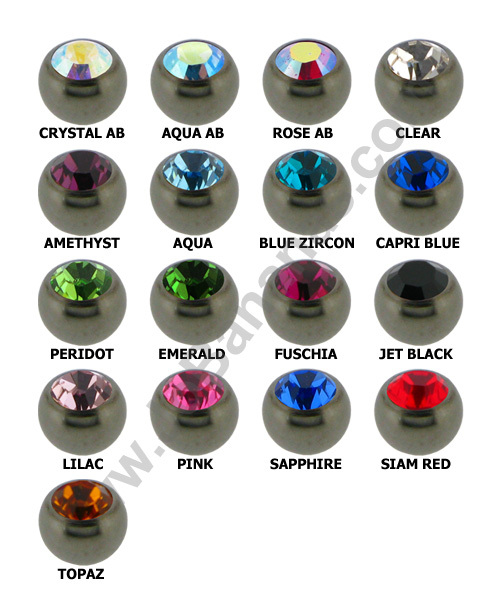 Titanium L shaped nose studs are becoming increasingly more popular than straight nose studs which can fall out and get lost, or curved ones which can be just too fiddly to put in. 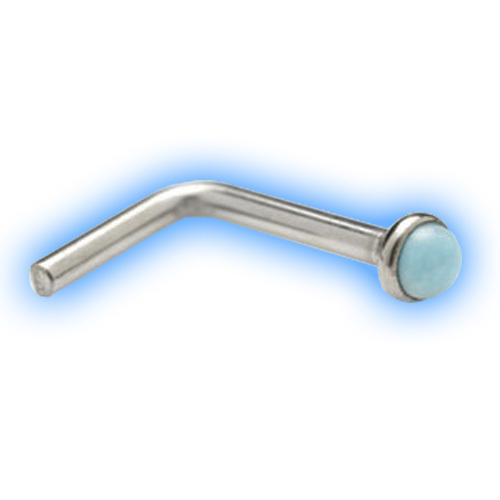 They are made out of Medical Grade Titanium and this one features a stunning Turquoise Cabochon Stone which looks simply amazing in a pierced nose. 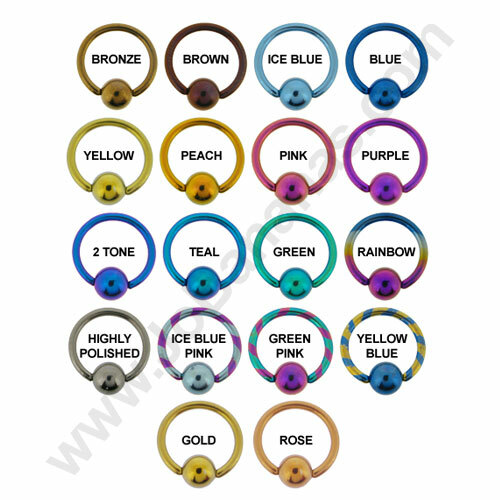 The turquoise nose stud is available in either 0.8mm (20 gauge) or 1mm (18 gauge) in thickness and is available in 12 Titanium colour options.